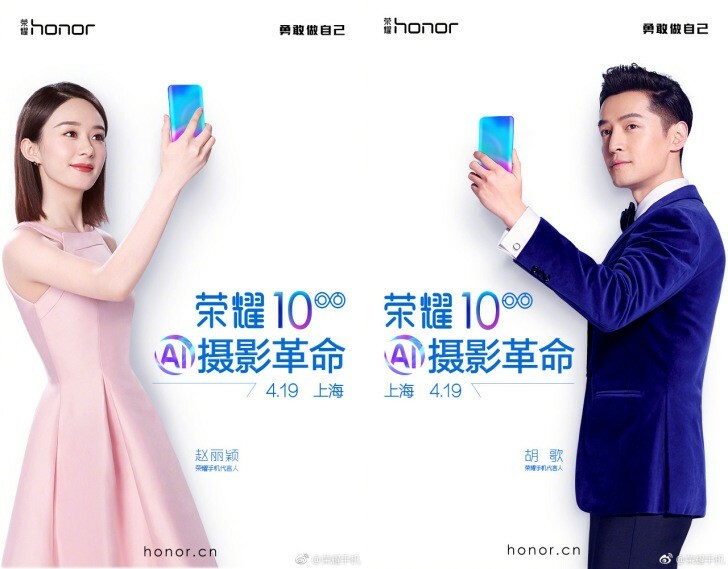 Honor has sent invites for an April 19 event and those clearly set the Honor 10 as the star of the event. The promo images reveal some key specs, complementing what we already know from numerous leaks. So, the Honor 10 will go official in just 10 days and all of the teasers hint at a dual-camera setup and, of course, AI. The Huawei P20’s Twilight signature color is all over the images, so the Honor 10 might also be using the same or a variation of that paintjob. The Honor 10 is rumored to pack a 5.8” notched screen and run on the Kirin 970 chipset. It should sport the same 12MP+20MP camera on the back as the P20. Everything else will be revealed on April 19. This leaves Honor’s May 15 event in London shrouded in mystery. 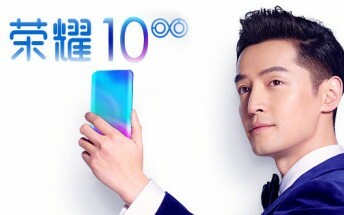 We thought this was the time and place for the Honor 10 to show its face, but perhaps it will be the Honor 10 Pro with Huawei P20 Pro’s triple camera that will be the star of that.